In my previous post I have just given information on download link and details around power bi designer , Now Let gather some information around it! 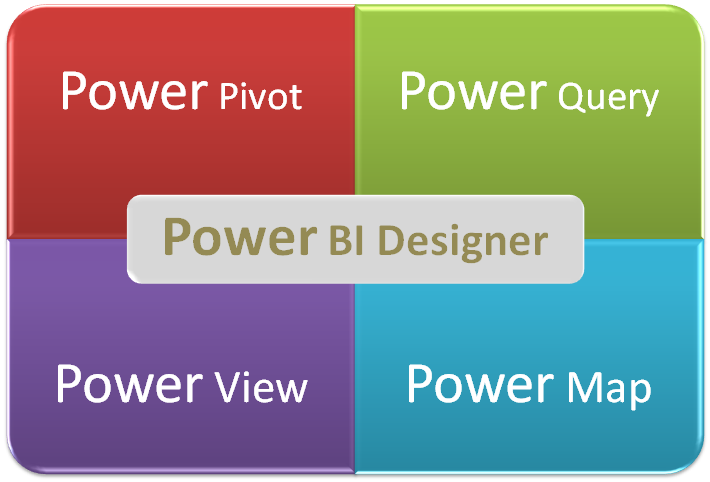 Power BI Designer is nothing but combination of power tool such as Power pivot, Power query, Power view and Power map. It also include Q & A analysis feature. So we can do everything that we were doing in four power tool. 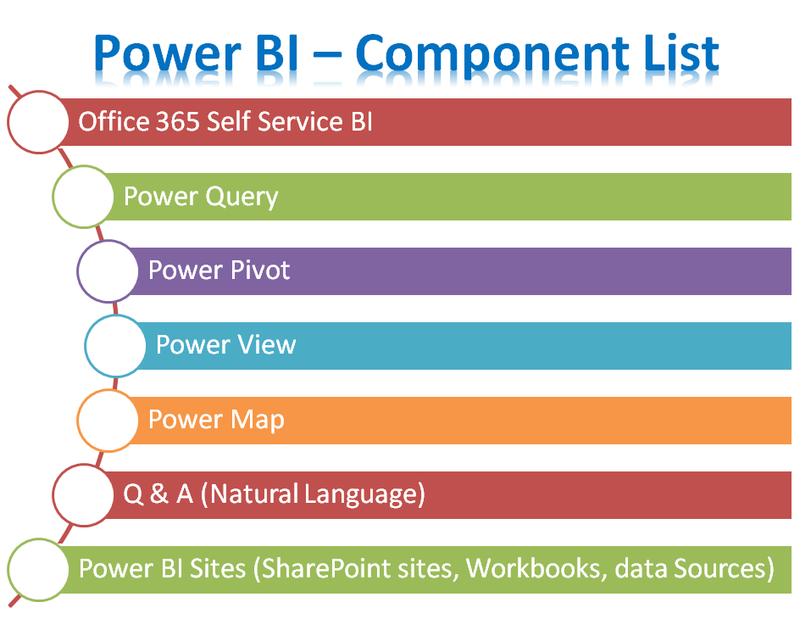 Giving one more view on entire component list of Power BI . Which is nothing but truly interactive experience with your data ! Next Post Power BI #3- New Power BI Pricing ! Try new features of Power BI today !